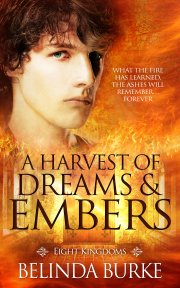 Share what you thought about A Harvest of Dreams and Embers and earn reward points. I love the world this story is revolved around. The characters all have their roles to play to make this story pop. Great read.